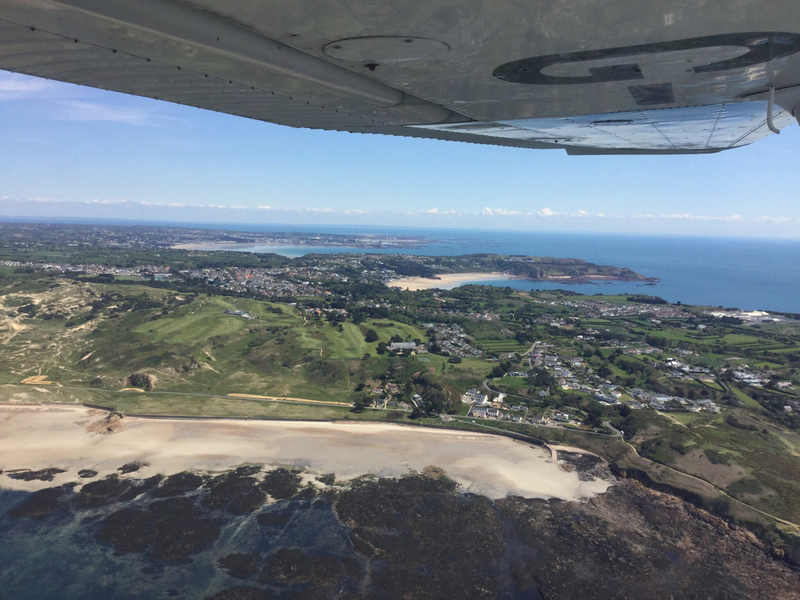 At the Jersey Aero Club we pride ourselves on providing high quality training by a team of CAA approved Instructors and Examiners, who between them have amassed many thousands of hours. If you have experienced a trial lesson or perhaps have always had the urge to learn to fly the Aero Club can help you make that all important decision. A full training flight can be arranged which will assist you in making your decision by demonstrating many of the basics of in your first full introductory lesson. The flight will consist of a full briefing and the chance to ask any questions which you may have before being shown how to carry out a full pre flight inspection. Then it will be time to take to the skies for a full hour of flying training. During the flight you will be shown, and be able to use all flight controls in order to see how an aircraft really works. You will also gain a good understanding of aircraft instruments and how they work and assist pilots in the air. You will be given every opportunity to use the flight controls yourself to gain an understanding of what future training may involve. Once you are back on the ground you will be given a full debrief and feedback on your flying skills. If you do make the decision to continue your training the time taken above will count towards your training requirement, but above all will be fantastic fun and an amazing experience.